Just like in real estate, a large portion of your event’s success is down to location, location, location. Selecting the right city for your industry event helps create buzz and a sense of excitement about attending. The wrong city, on the other hand, can leave you with lackluster ticket sales and bored attendees. But how do you choose where to host your event? Never fear! Here’s our 2019 Best in Show list with the top American cities for conferences, conventions, and other events. Of all the possible locations for an industry conference, seminar, or other events, Orlando is by far the most family-friendly. 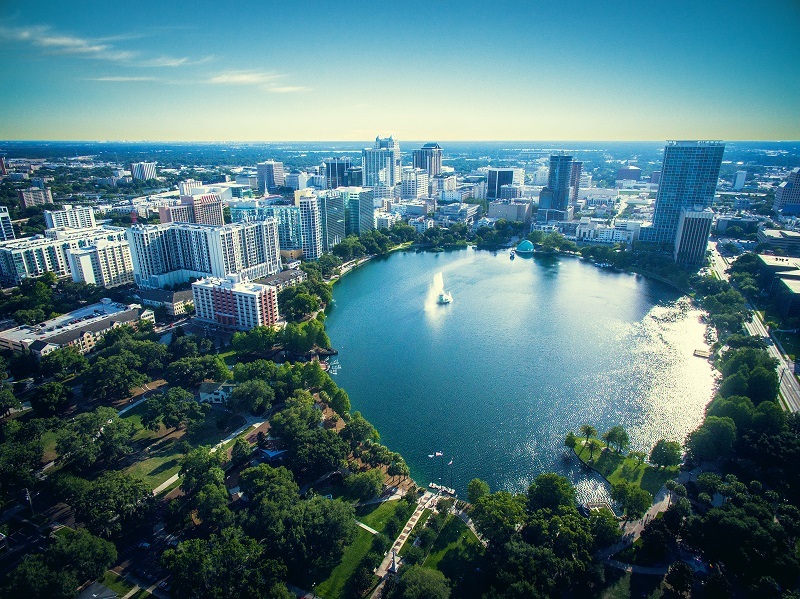 While mom or dad take part in their conference, the rest of the family can enjoy all that Orlando has to offer. From Disney World to Sea World, there’s never a dull moment in “Theme Park Capital of the World.” Your attendees may even want to add a few days to their stay to take in all of the amazing attractions and theme parks! When it comes to politically-oriented events and industries, Washington, D.C. is the Mecca of event locations. The seat of federal power in the U.S., D.C. offers more free museums and attractions than any other American city. 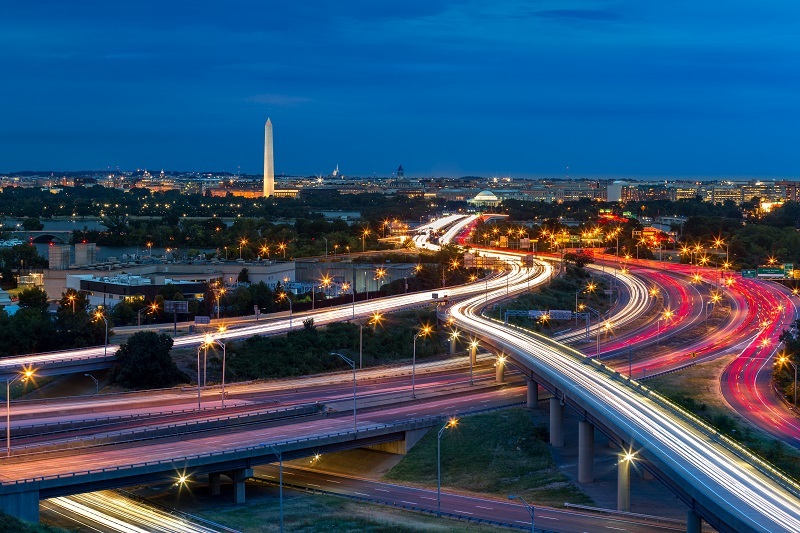 From the National Mall to the Smithsonian and tours of the White House and the Capitol Building, there’s so much for your event guests to do and see in the nation’s capital – not to mention keeping their eyes peeled for opportunities to rub elbows with elected officials and DC movers and shakers. 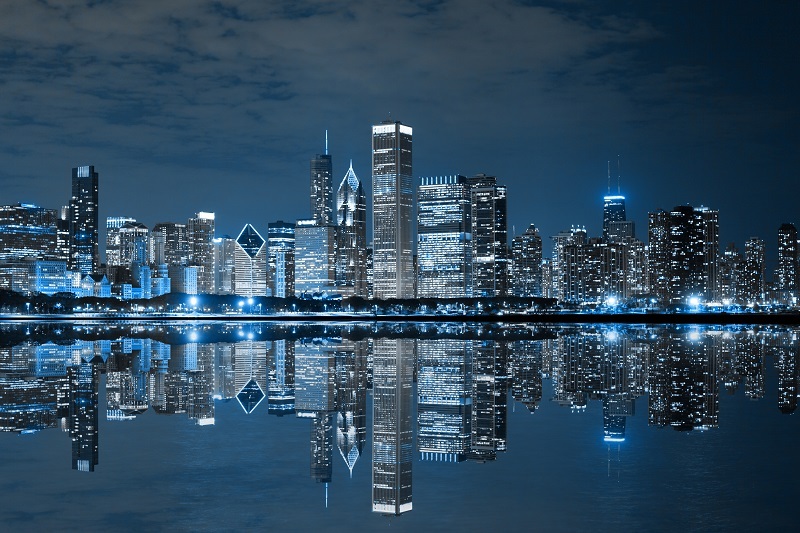 As one of the most culturally diverse cities in America, Chicago is a hub for events and conferences that focus on furthering social issues and causes. With its international airport, location on Lake Michigan, and historic Navy Pier, the Windy City is an ideal location for event organizers who want to connect their event with the vibrant, diverse, and inclusive city, while also offering attendees tons of things to do after conference hours. 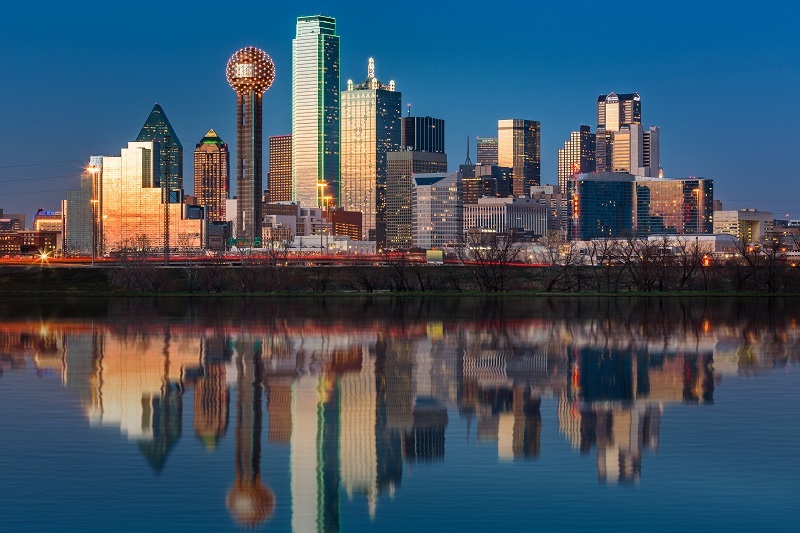 Texas consistently ranks as the most business-friendly state in the country; and with everything it has to offer event organizers and industry leaders, Dallas is its star city. With its easy to and through connections at Dallas-Ft. Worth International Airport, endless hotel options, and large event centers, Dallas offers the ideal amenities that every event planner looks for. Meanwhile, the Dallas Museum of Art, the Arboretum and Botanical Gardens, and Sixth Floor Museum at Dealey Plaza offer your event attendees hours of fun outside of the conference. 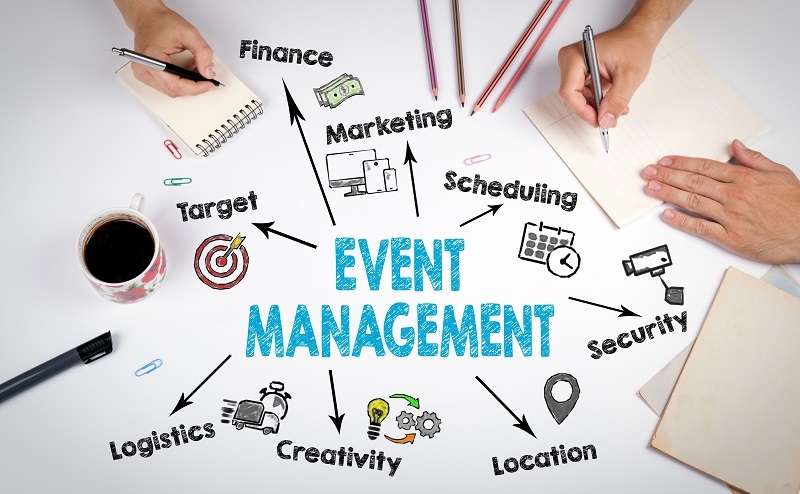 Once you’ve found the right location for your event, it’s time to turn your attention to more down to earth event needs. 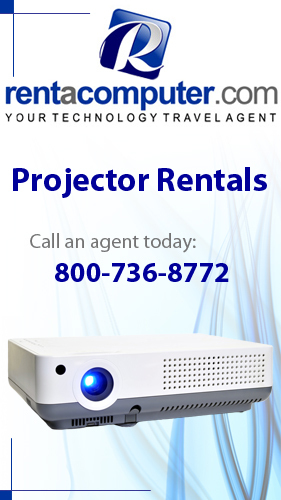 No matter where you’re hosting your event, Rentacomputer.com can meet all of your desktop, laptop, tablet, audiovisual, and Wi-Fi hotspot rental needs. Just let us know the equipment that you need and our technicians will ensure that all of your event technology rentals are delivered and set up on time at your event. We can even work with your venue to ensure that all of your rentals are compatible with any existing on-site equipment. Get a quote for all your equipment rental needs today!